The gorgeous new Mercedes-Benz C-Class Coupé has arrived in Ireland; we review the C 220 d.
Surely it's ok to judge a book by its cover of when the book in question is a racy two-door coupé with a Mercedes-Benz badge on its shapely rump? After all, for the vast majority of coupé buyers, the single most important aspect of a car is how it looks. Mercedes is immediately onto a winner on that score with its brand new C-Class Coupé, now on sale in Ireland. At the international launch last year I drove several versions, including the fire-breathing Mercedes-AMG C 63 and the rather more sensible C 250 d. But Irish buyers have proven themselves to be even more sensible, even when it comes to a coupé, so the C 220 d reviewed here is expected to take the lion's share of sales in Ireland. And though it's down on power in comparison to the others mentioned it still has 170hp and 400Nm of torque at its disposal so it's hardly puny. It feels pleasingly quick too, if not over endowed with grunt. On the flipside, it seems Mercedes has learned how to isolate the previously gruff 2.1-litre engine from the car's occupants and this is a highly refined car. That turbodiesel engine is a good fit for the chassis, which allows plenty of speed to be carried through corners thanks to low body roll and high grip. It's easy to cover ground quickly in this car without ever breaking a sweat. The nine-speed automatic helps with that as it smoothly switches gears and usefully ups its game in Sport mode. It's a shame then that the steering is never anything other than too light. Keener drivers will long for more weight and feel at the helm. At least it's direct and the nose responds faithfully to input. The steering wheel itself is as good to hold as it is to look at (i.e. very) and even with this engine the C-Class Coupé has the ability to put a smile on its driver's face. The rest of the cabin is very pleasant too, without gimmicks, and swathed in a variety of high-quality and tactile materials. On our test car, for example, there were smooth, cold-to-the-touch aluminium trim panels on the doors, complemented by contrast stitched leather and tasteful black open-pore ash wood. The sports seats (standard and unique to the C-Class Coupé) are comfy and you're sat nice and low. Shorter drivers will find it a stretch to get the seat belt from over their shoulder as it's quite a way back, though of course that makes it easier to get into the back, as it's the result of long door openings. It's not especially spacious back there, with two individual seats as such, but then again, who buys a coupé for rear seat capacity? Thankfully, the new C-Class Coupé's talents run deeper than its undoubtedly stylish cover. It's a fine read. Drive. I meant drive. 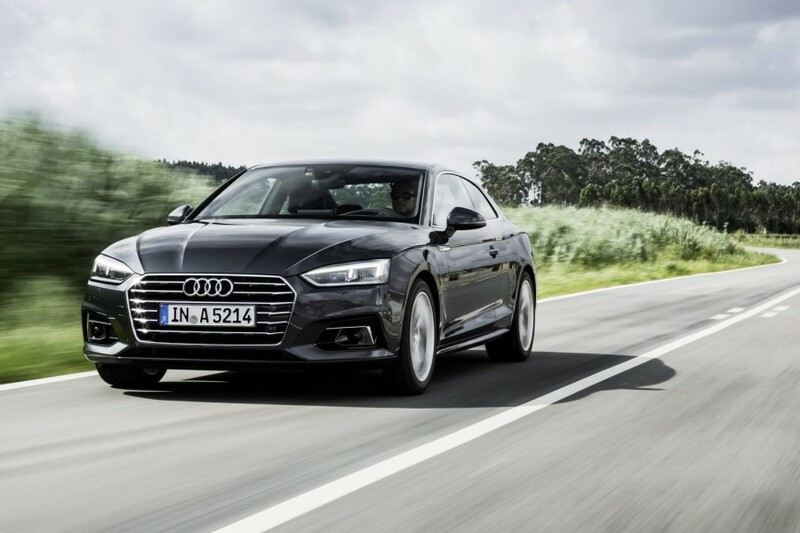 Audi A5 Coupé vs. Mercedes-Benz C-Class Coupe: no revolution in design terms, but has a cabin to at least match the Mercedes, if not the driving dynamics. 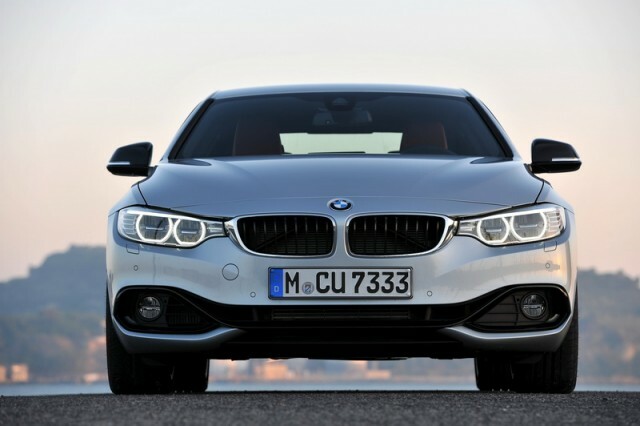 BMW 4 Series Coupé vs. Mercedes-Benz C-Class Coupe: hard to choose between these; the BMW is a little better to drive and the Merc is a little more refined. 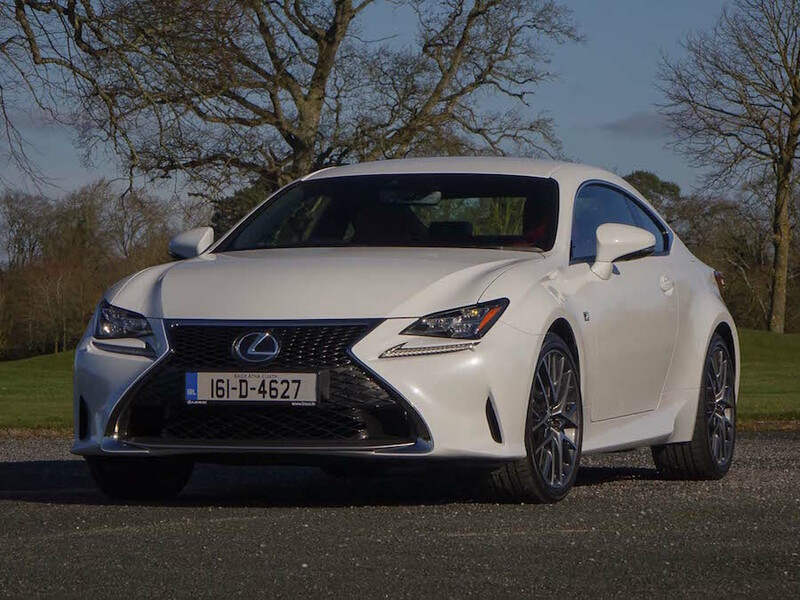 Lexus RC vs. Mercedes-Benz C-Class Coupe: there's no diesel Lexus RC, so it's this petrol one or a petrol-electric hybrid. Beautifully made.